There’s is only one mission. Save your child. George Romero had it right. Zombie films allow for a full range of human drama. 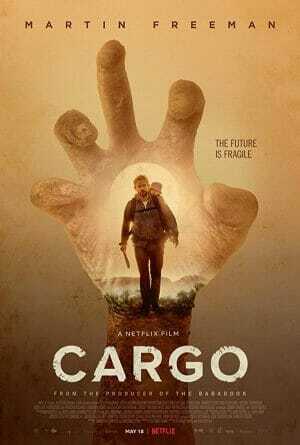 And Netflix’s 2017 film ‘Cargo‘ is a refreshingly intimate post-apocalyptic survival drama. 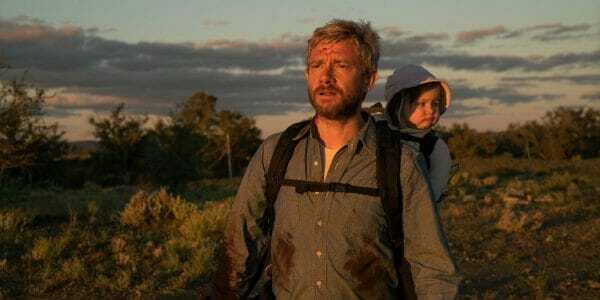 Andy (Martin Freeman) thought isolation would protect his family. He was wrong. Now he must risk everything in a desperate attempt to save his infant daughter from the undead plague that’s swallowing up the world. 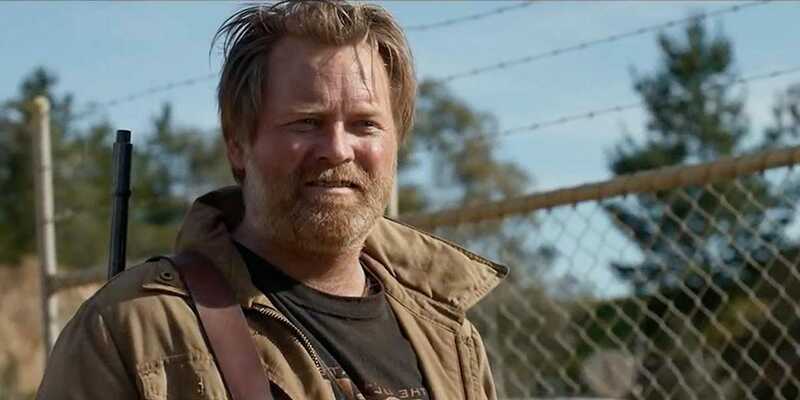 Set in the beautiful Australian outback this lower budget indie impresses not with big spectacle, but, instead with brief, potent character driven moments and one of Freeman’s best performances. Only the occasional guilty-pleasure genre trope sends things predictably astray. Andy (Martin Freeman) is having a really tough day. Simone Landers is stellar as “Toomi”. 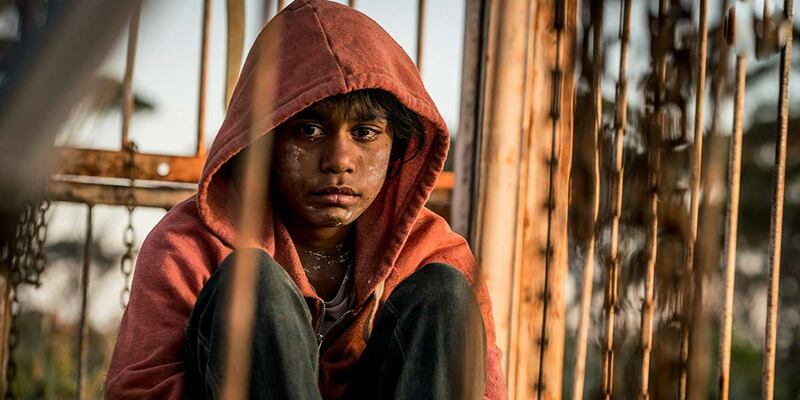 Filmmakers Ben Howling and Yolanda Ramke work wonders with limited resources and a small cast. While Simone Landers (in her film debut) offers amazing support as fellow survivor and wayward guide “Toomi“. Putting a father’s love above any empty “survival at all costs” motives allows ‘Cargo‘ to truly shine. Hope is a rare commodity within the zombie apocalypse genre. It should be cherished. Prioritizing character and relationship building assures an emotional investment that is sorely lacking in many big budget zombie spectacles.